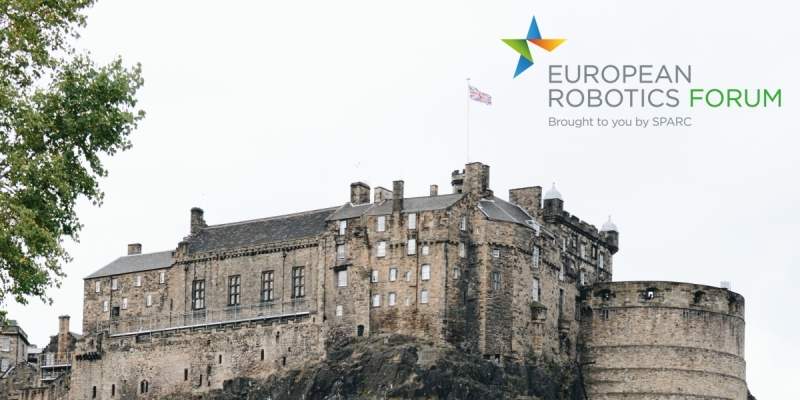 The Construction Robotics topic group will be holding a workshop at this years European Robotics Forum in Edinburgh. Over the last decade robotics has captured the minds of engineers, investors, and developers. With our society facing a manifold of challenges through demographic changes, growing health care costs, massive overruns in construction projects and concerns regarding build quality robotics has become the key to the future of our built environment. As industrial robots became accessible intuitive tools for the creative industry also architects have begun returning to their technophile routes. Now the ongoing technical advances are putting large scale and on-site construction robotics and robotic facility management of the built environment and infrastructure even space colonization in our reach.  The young euRobotics topic group for Construction Robotics is organising this workshop as a panel discussion to give interested stakeholders an overview of the state of the art and create insights into the needs and next, critical steps for this new domain. Six panelists from various backgrounds ranging from politics, end-users, education and research will discuss the hotspots within the construction sector that are most relevant for potential robotic solutions, to identify the main obstacles (technological, legal) and required consolidations/adaptation/specialisation/combination in the relevant technologies and for this new domain. The panel discussion will merge into an open round table with the audience. As the Construction Robotics Topic Group is engaged in the preparation of the European Robotics Roadmap, the outcome of the workshop will provide further input for the roadmap. For the full programme and further information please visit the ERF homepage.